A multi-functional space equipped with a projection screen, dry-erase and tack boards for seminar events; can accommodate 50 for a seminar and up to 100 for a reception or theater setting. Dimensions: 39' x 35''; can extend to the Cole Conference Room, dimensions 14" x 20'. 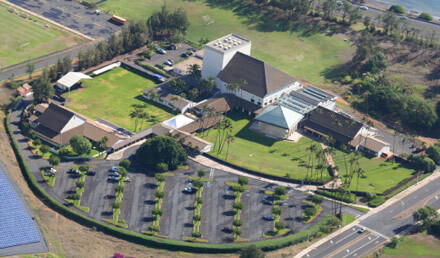 May also be rented along with outdoor area, to incorporate the Leis Family Courtyard for reception or additional networking area. 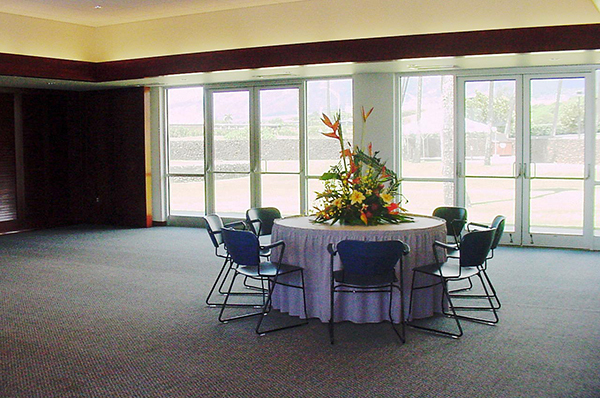 The 2,600-square foot room sits above Yokouchi Pavilion, offering panoramic views of Kahului bay as well as the verdant mountainside of Mauna Kahalawai from its floor-to-ceiling windows and pivot doors to the lanai. Morgado Lanai overlooks the Pavilion and presents another 864 square feet of function space. 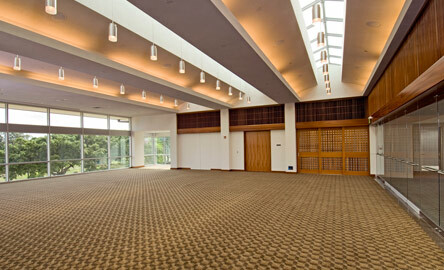 Morgado Hall is covered by a translucent skylight ceiling and features roll-down window shades for audio/visual presentations, state-of-the-art acoustics and a large projection screen for meetings. 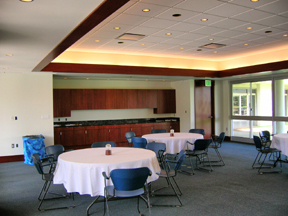 As a reception space for special occasions, the Hall includes two beverage bars with granite countertops, refrigeration, wall cabinets, food service preparation area, and host station. Mahogany doors slide to enclose the service area. 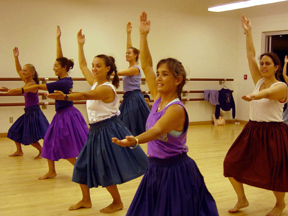 Located in the Educational Complex, the two Omori Studios provide The Center with dance class and rehearsal space. With hardwood sprung dance floors, ballet barres and floor to ceiling mirrors, the studios are suitable for all dance needs. The studios are also used for acting classes, auditions and rehearsals.